All men suffer from some form of seasonal hair loss, some more than others. Summer is one of the peak shedding phases for many of us, which would explain why you are noticing more hairs falling out during the hotter weeks of the year. Women may also experience slightly higher levels of hair loss during certain seasons, although the Autumnal loss will be more noticeable. Fear not though, because the majority of men regrow hair during the shedding phase, so the baldness will not be permanent. Firstly, we should note that shampooing your hair does not cause hair loss. The thing is, if you shampoo your hair every day, it can do your strands more harm than good, especially if you suffer from severe shedding during summer season. Overusing shampoo can make your hair thinner, so counteract this by reducing your shampooing to around 2-3 times a week. 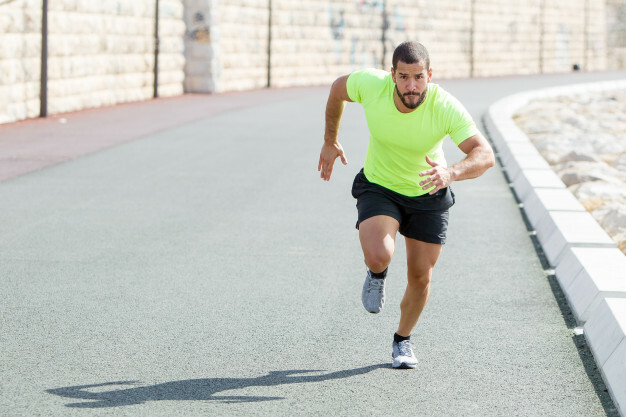 Your health should be the most important factor in your life, and like with any part of your body, the healthier you are, the more your body will give back. Living an active lifestyle and eating good, high-protein foods, will only benefit your hair. If you're prone to shedding at this time of the year, then be sure to get your body in the best possible shape for your hair to thrive. It doesn't cost a penny! For many of us, it is near impossible to get all the right nutrients and minerals into our bodies every day, and that is where multi-vitamin hair supplements come in handy. 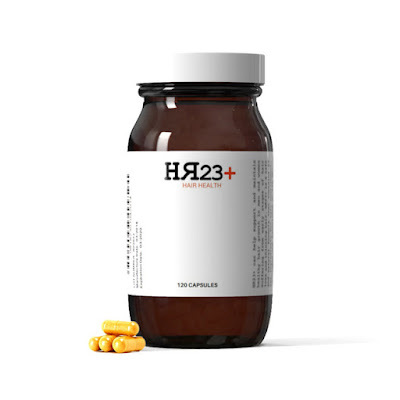 Popular hair growth supplements like HR23+ and VIVISCAL can give your body all the right vitamins it needs for your hair to grow. 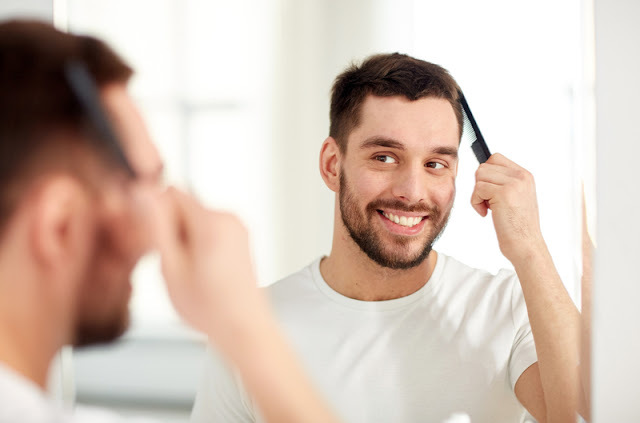 If you suffer from hair loss and thinning hair, then these types if supplements should be taken all-year-round, but they are hugely beneficial when taken during the seasons you tend to shed the most hair. The sun is the biggest cause of hair loss during summer season. Constant exposure to the harmful rays not only burn your skin, but can also damage your hair and cause severe breakage. The heat also causes excess sweating, which is not good for your locks. 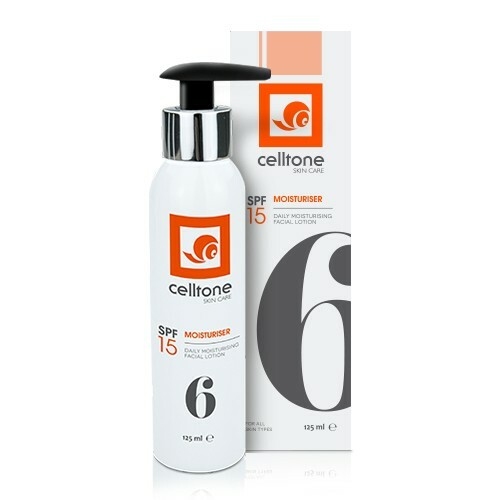 Be sure to get yourself an SPF moisturiser and apply it to your hair during the day time. This will help protect your hair from the rays of the sun, and prevent damage which leads to unnecessary hair fall. 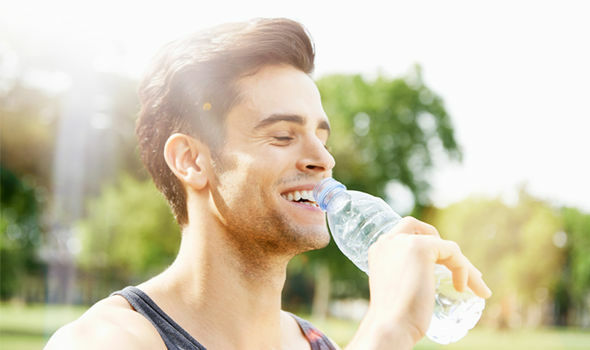 We can't stress enough how important it is to stay hydrated, especially in the summer, not just for your hair, but for your whole body. Drink lots of water and give your locks the best chance to thrive when it needs it most.